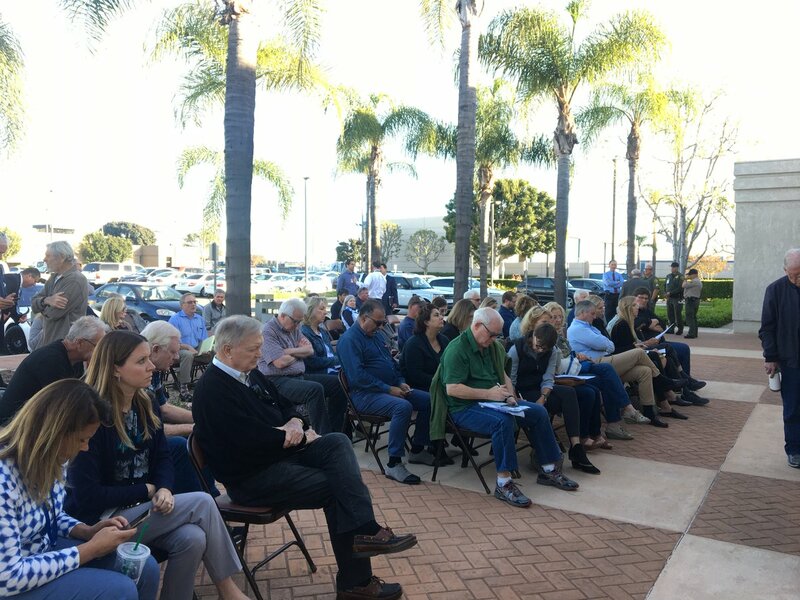 Public input is being sought at three scheduled open houses to discuss draft plans that will guide the management of valuable wildlife and habitat on the Orange County Transportation Authority’s open space properties in the Aliso Canyon Preserve in Laguna Beach and Hayashi Preserve in Brea. The County of Orange held a ceremonial groundbreaking today for the new Building 16, the first building to be constructed as part of the County’s Civic Center Facilities Master Plan for the Civic Center area in Santa Ana. All 13 Orange County cities that contract with the Sheriff’s department will conduct a joint study on how to curb the rising costs for police services after some cities worried about spending nearly half of their budget on sheriff’s services. John Machiaverna has lived and volunteered in Anaheim since he was a child — and now he says, it’s time for him to run for mayor. Former staffer Christine Richters alleged Supervisor Todd Spitzer forced his staff to be on-call at all hours of the night, including working shifts of up to 24 hours at a time. The proposal would grant supervisors direct authority over the commission’s staff, who seek to reduce hate crimes and improve community relations with police. State officials have designated the last two full weeks in April and September as High School Voter Education Weeks to encourage getting kids pre-registered to vote as early as age 16. Attorney Laura P. Brill says the recognition offers local high schools and their students an important opportunity to partner with county elections officials to promote civic education and participation on campus and foster an environment that cultivates lifelong voters and active citizens.